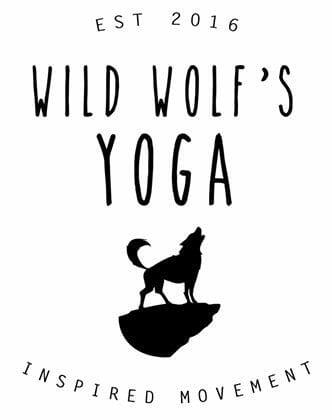 At Wild Wolf’s, we provide a beautiful and safe space where people can practice yoga and fitness. 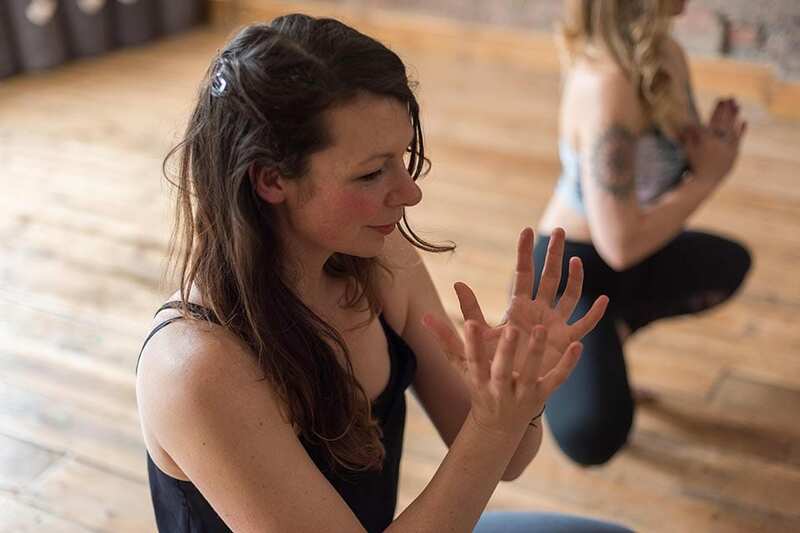 We believe that exploring movement is a way to feel great, be inspired and make connections. 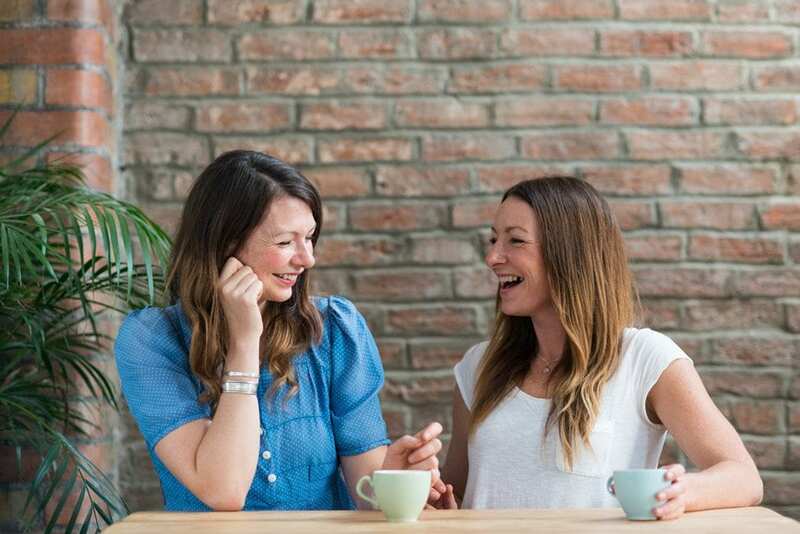 Join us in our studio to explore and move in ways that are intelligent for your body. Situated in the heart of the City of Bristol in the Old Stock Exchange building, our Studio has been designed and built by our family. We have taken great care with this historic building, humbly respectfully and lovingly embracing the very bricks and mortar that make this a beautiful place. Atmosphere, environment and a warm welcome sit at the heart of all we do. 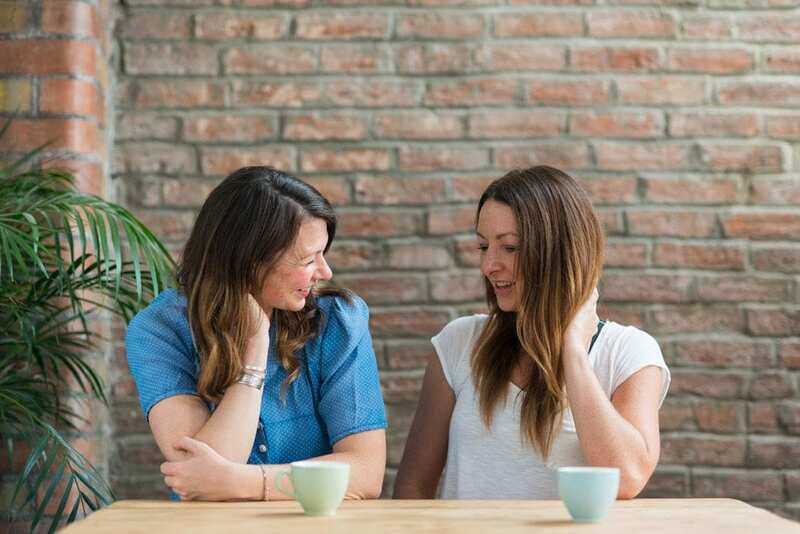 Wild Wolf’s is the realisation of a dream that came about when two sisters, Jessica and Stephanie Wolff, began their journey with yoga over twenty years ago. Right here, right now, they are ready to share this dream with you. Move in ways that are intelligent for your body. Be guided and supported by Wild Wolf’s teaching team. The way to your inspired movement.